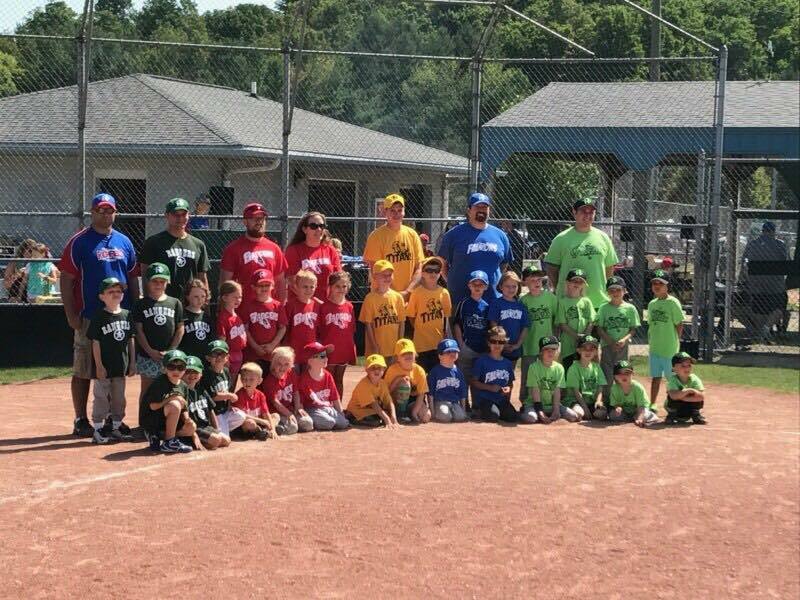 T-BALL Registration is still OPEN! RAGE Hitting, Pitching, and Catching Lesson time slots are filling up fast. Please register now before you miss the opportunity. See PINK button on the right side. 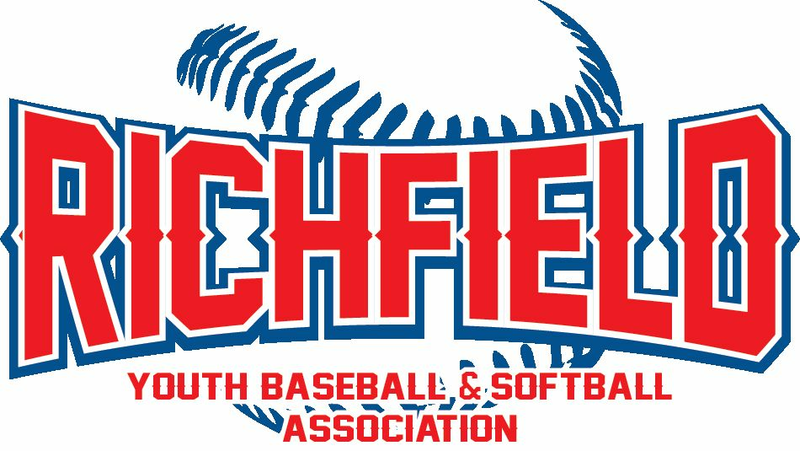 all well established at teaching youth baseball & softball. Looking to get involved with our program? Please check out our League Contacts page or contact one of our board members to learn more about open board and coordinator postions. Please note all board and coordinator postions count towards your family volunteer hours. Please conatct Mindy Riesen for more details on sponsorship opportunities.